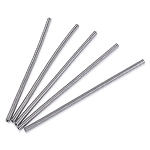 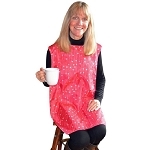 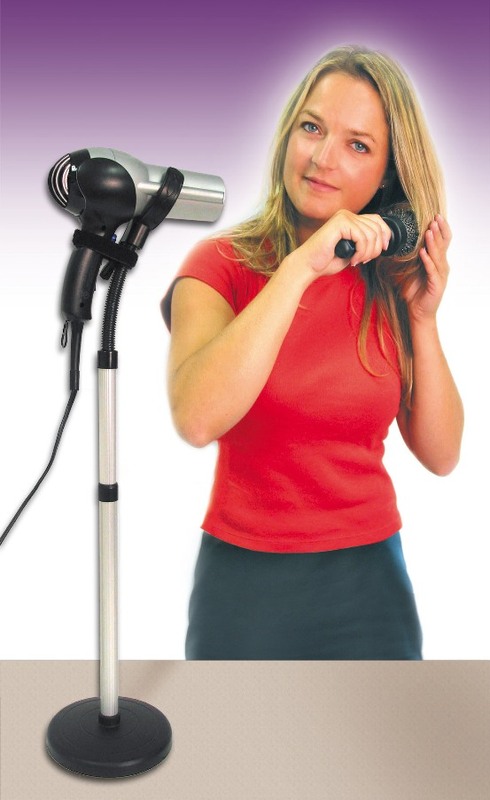 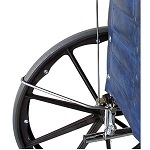 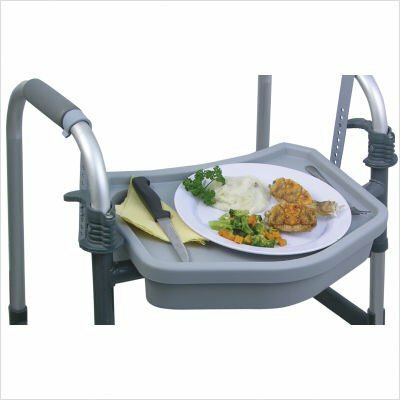 Caregiver Products is proud to offer aids that make life easier from Jobar International. 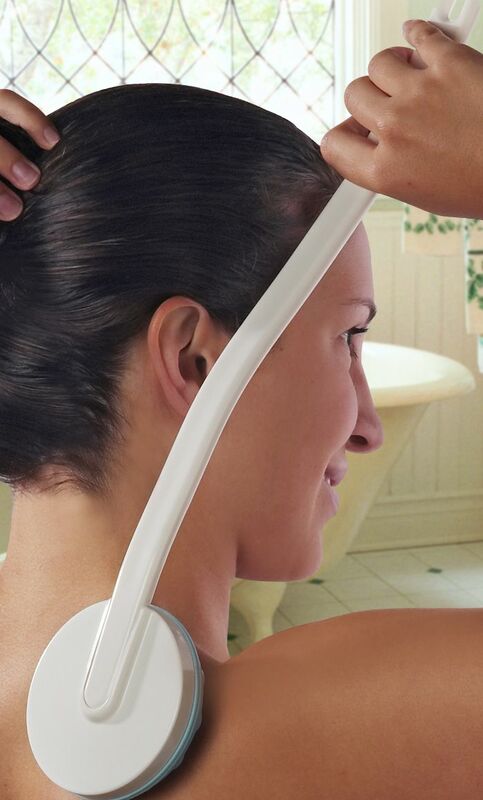 Adds safety and stability when getting in and out of the bathtub. 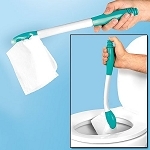 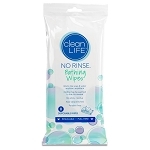 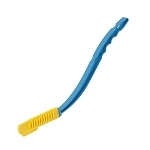 Ergonomically designed for wiping ease, comfort and cleanliness.